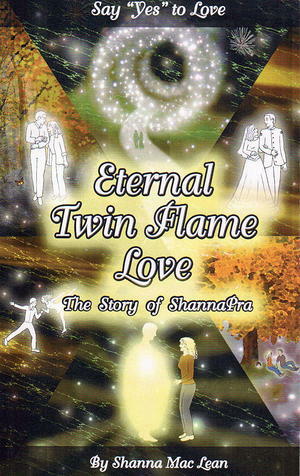 Eternal Twin Flame Love is an amazing inter-dimensional Love story, transcending barriers of time and space. In this one-of-a-kind, autobiographical journey, Shanna Mac Lean shares her account of her mystical reunion with her beloved Twin Flame. Both universal in its scope and intimately personal, Eternal Twin Flame Love opens new paradigms for the coming together of SoulMates in these times of transformation.